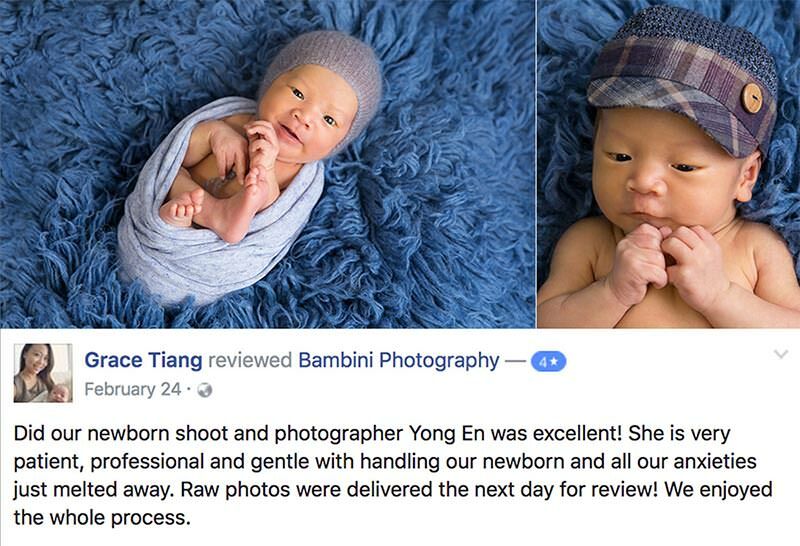 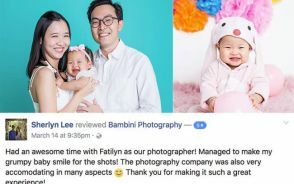 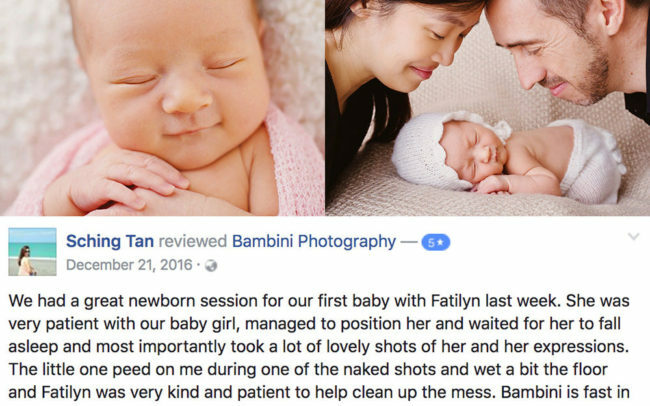 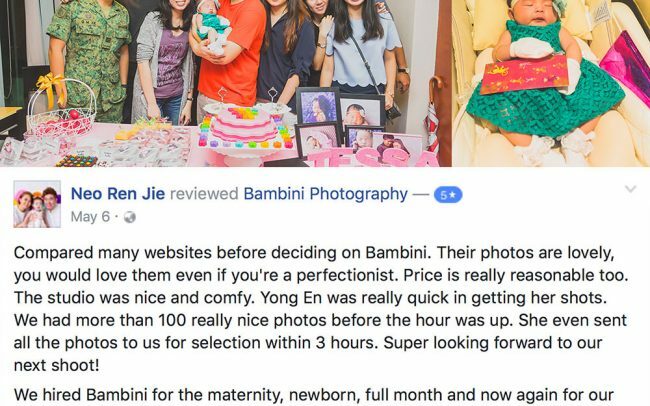 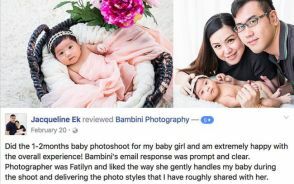 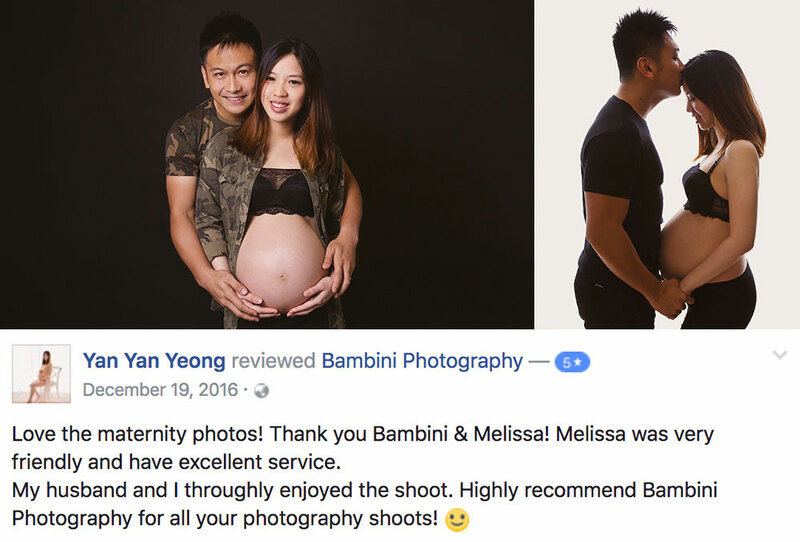 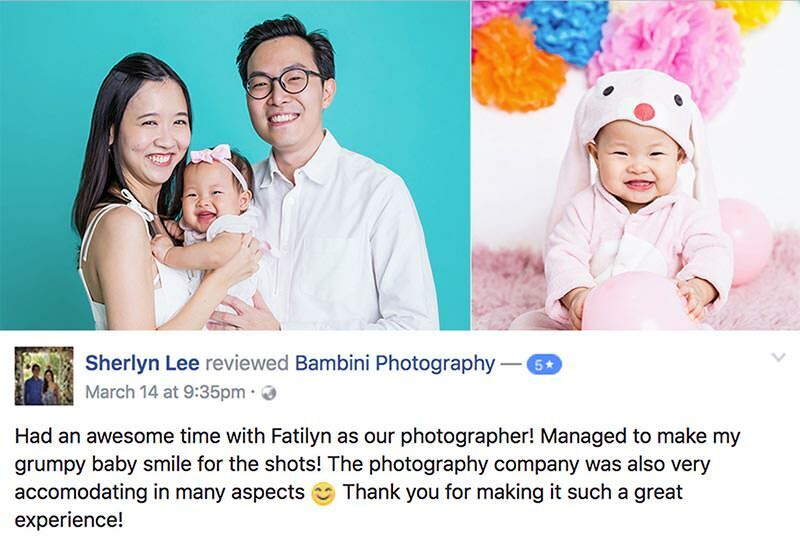 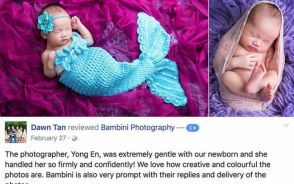 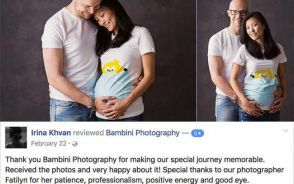 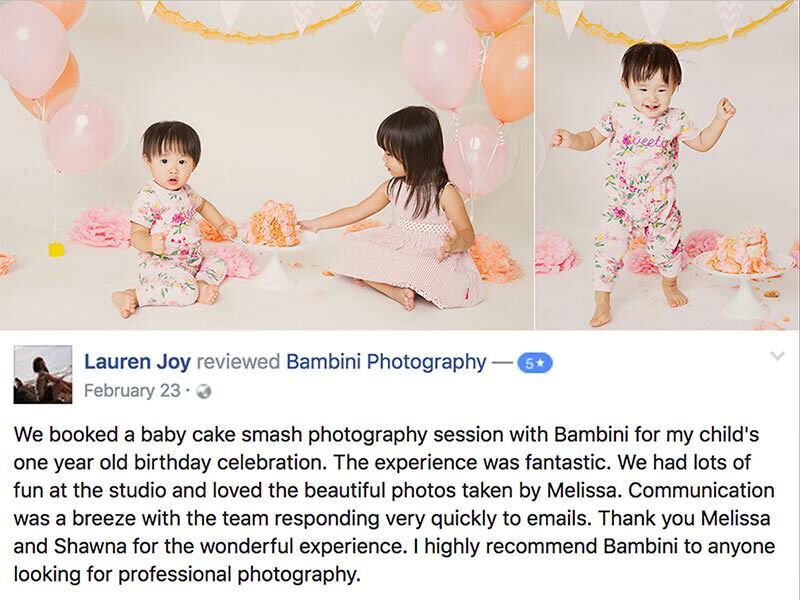 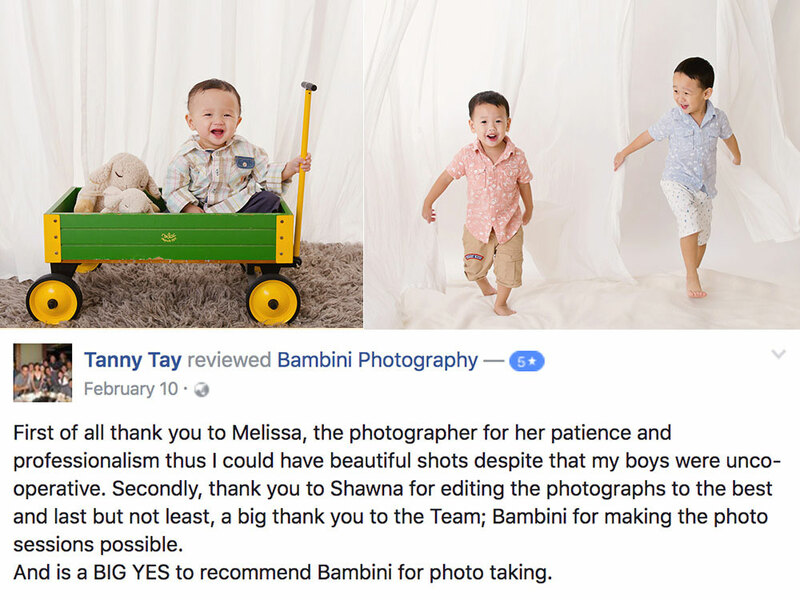 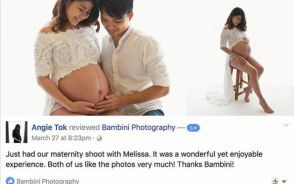 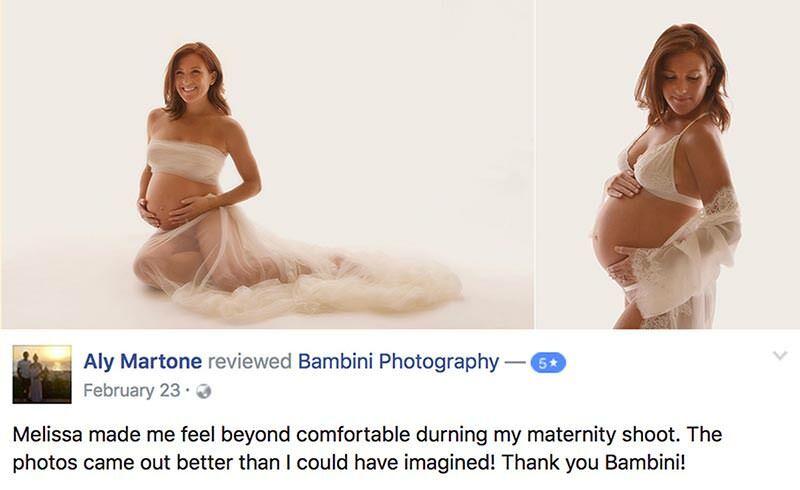 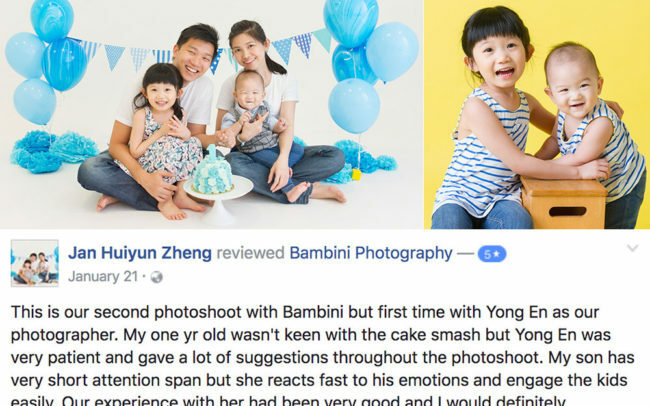 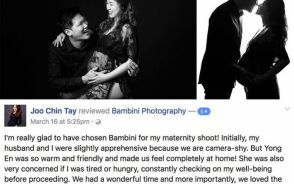 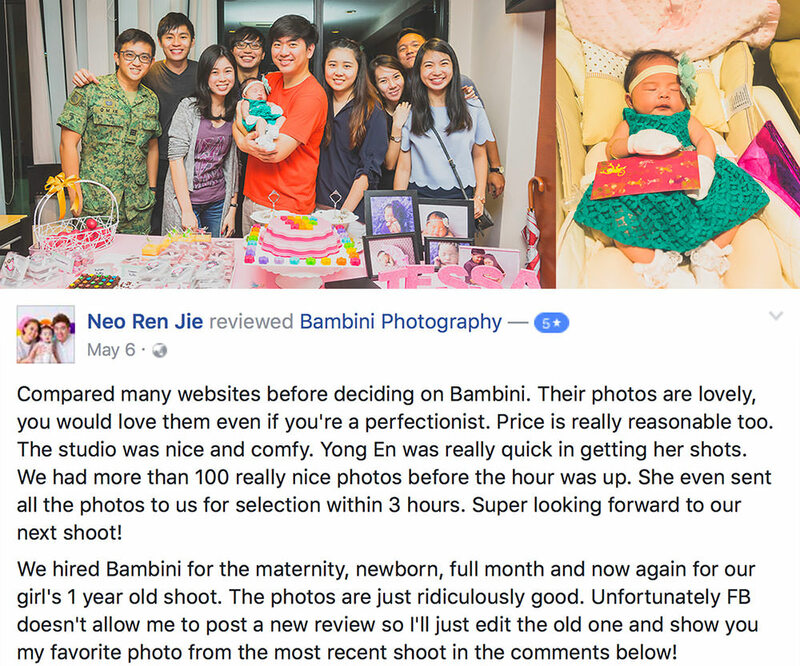 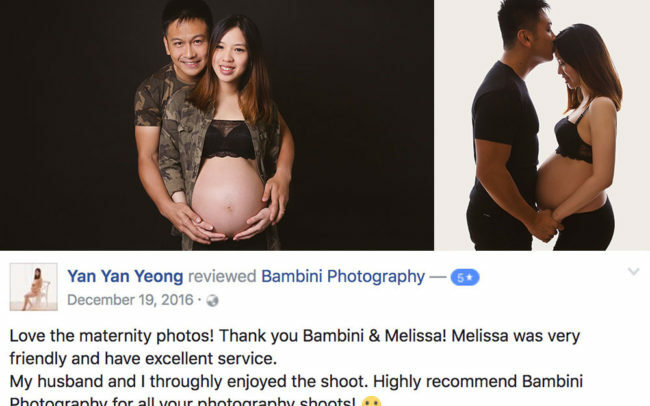 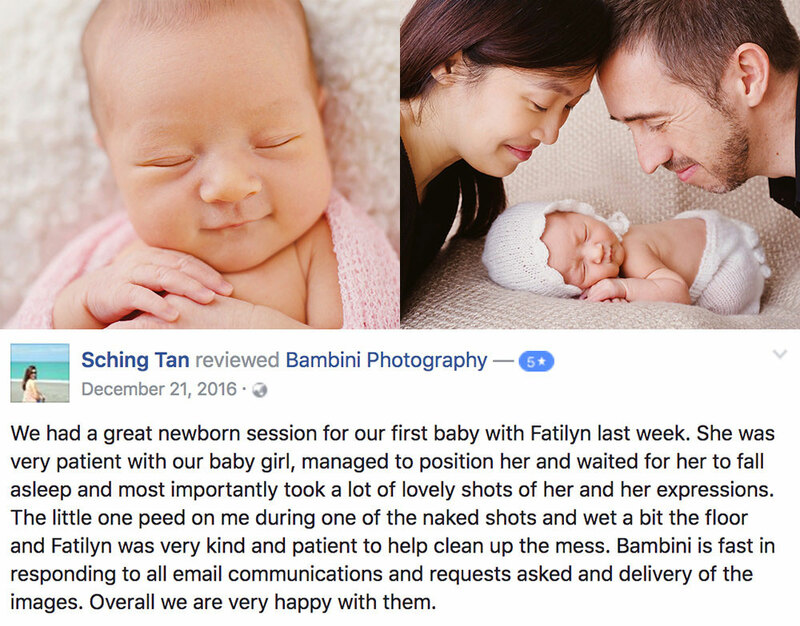 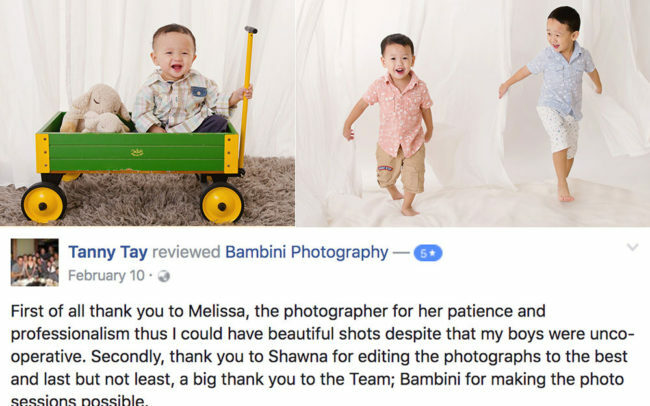 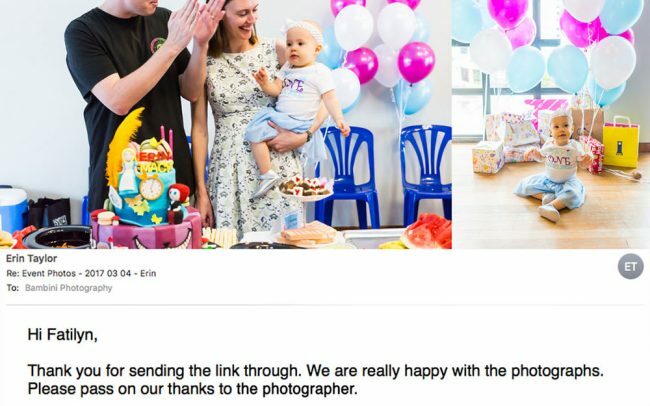 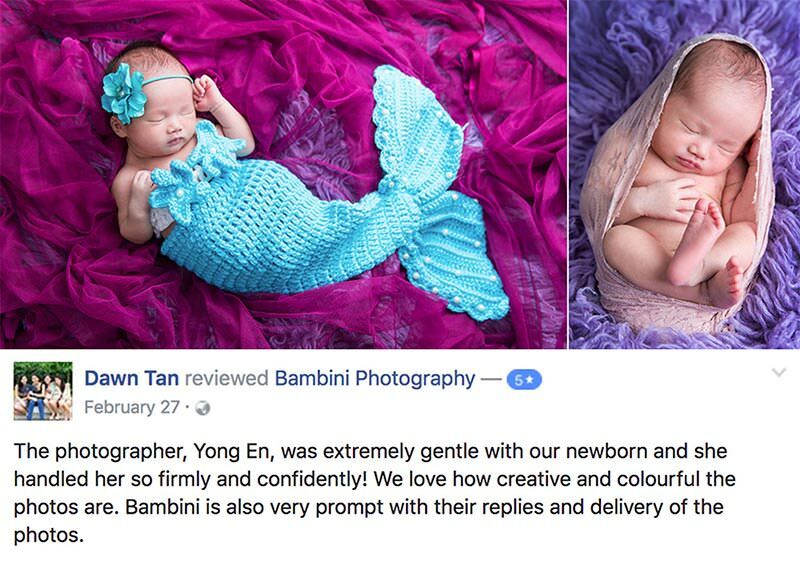 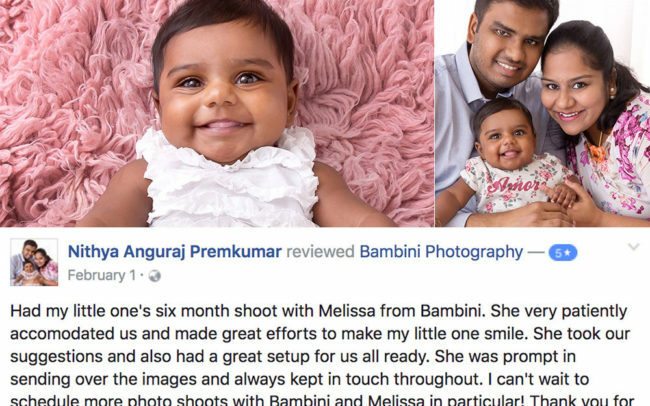 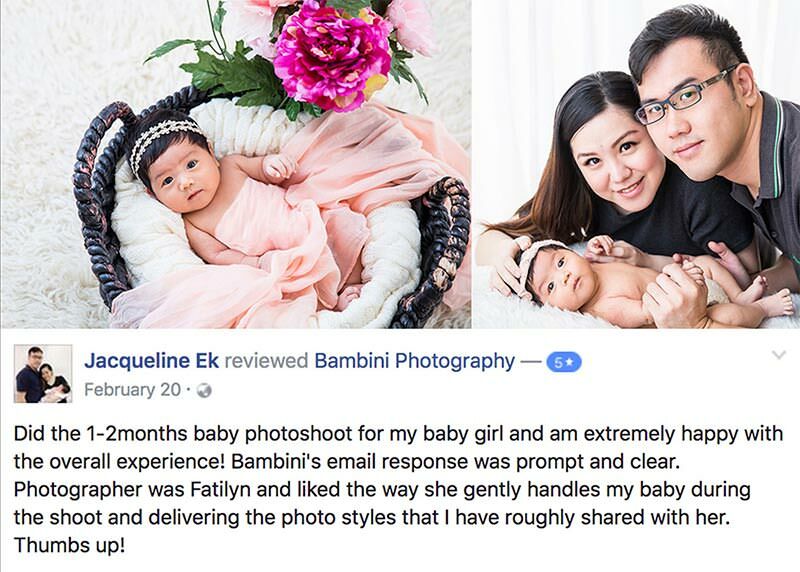 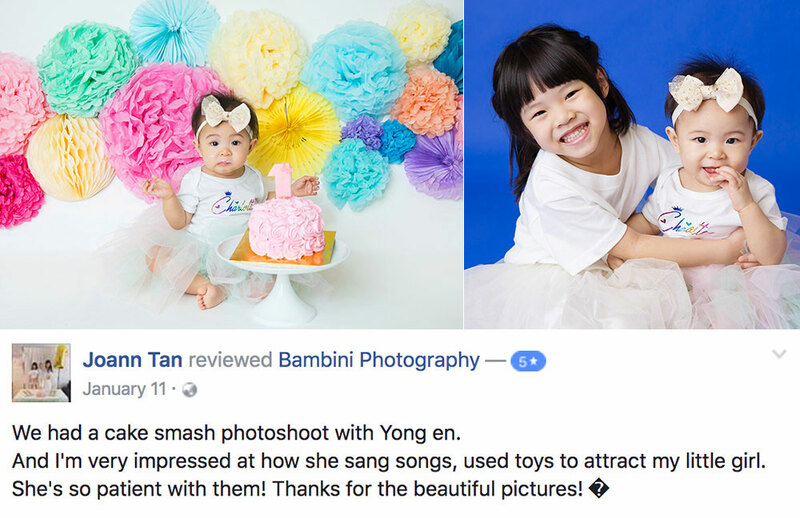 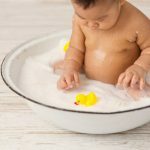 At Bambini Photography, our team focus our time, energy & effort to ensure clients get the best we offer. Whilst we are not perfect, we try our very best to improve and outdo ourselves each and every time in terms of images and client services. 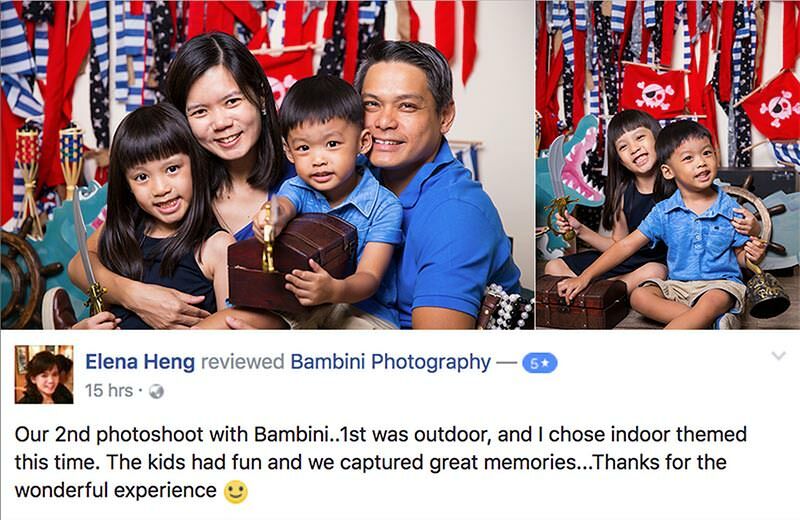 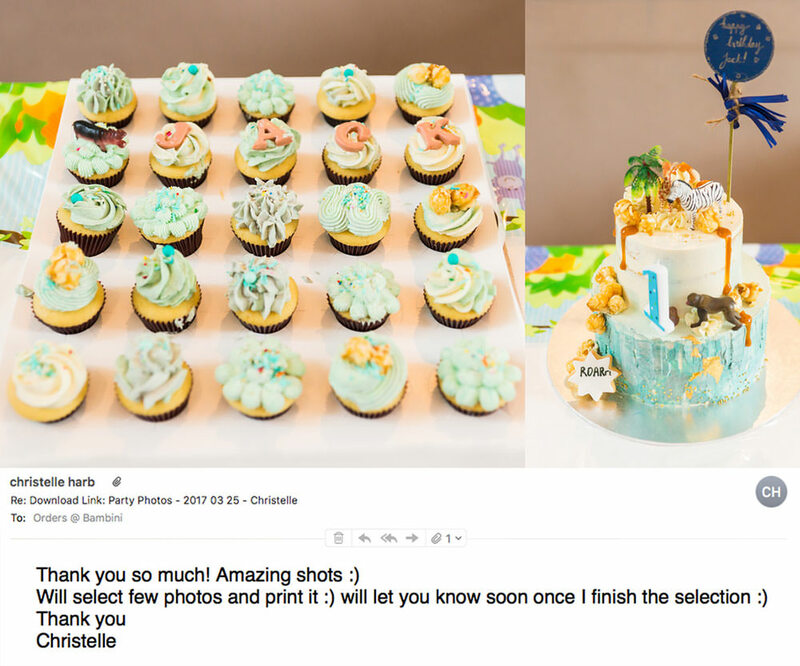 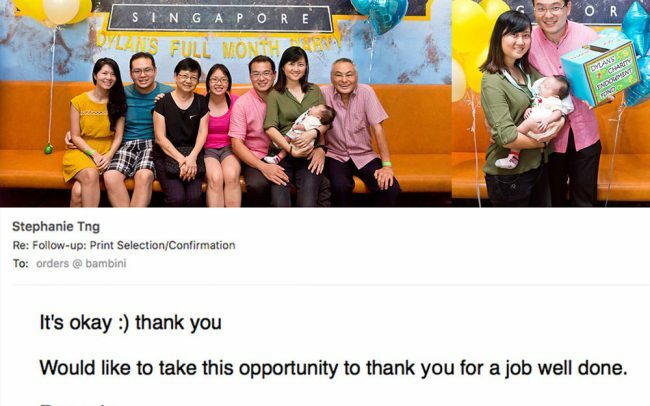 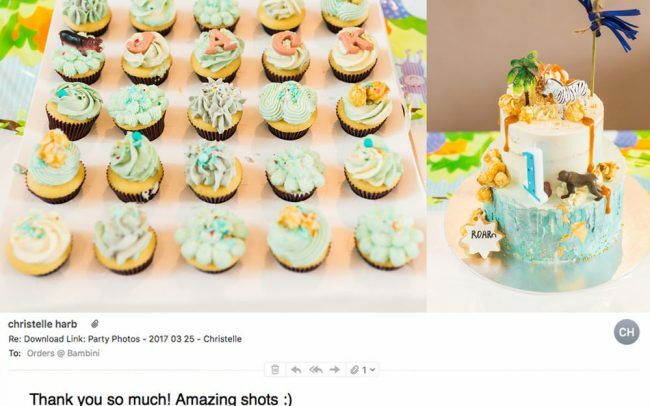 We aim to see families have a good time with us and take away the tangible memories that they can cherish in time to come. 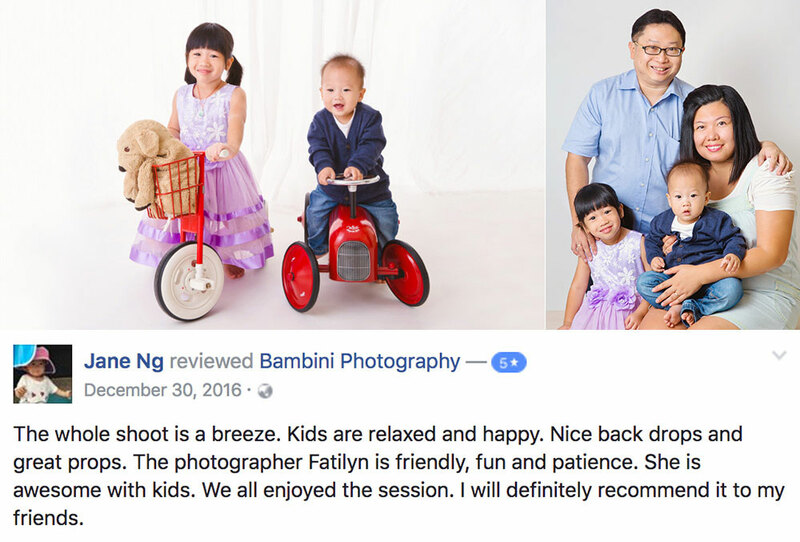 190119 was the day we decided to take an overdue Family Photoshooting that my parents had long waited for. 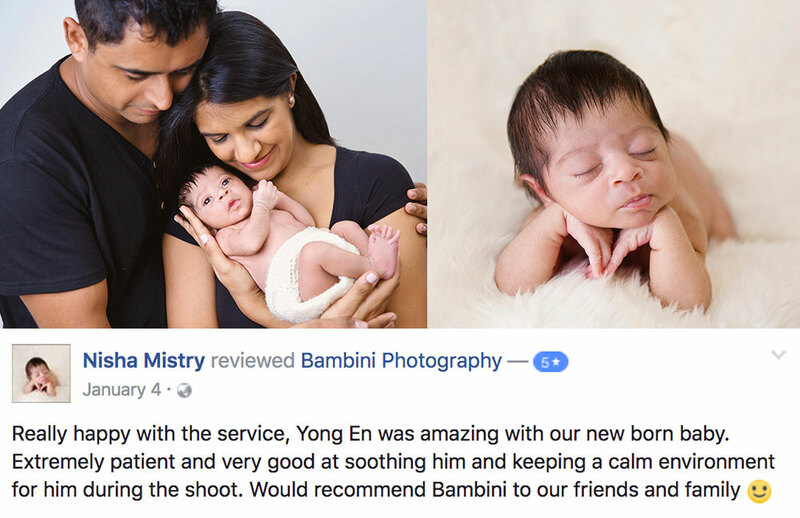 Although I have enquired with Bambini on Jun 18 and Dec 18 before I finalise the date. 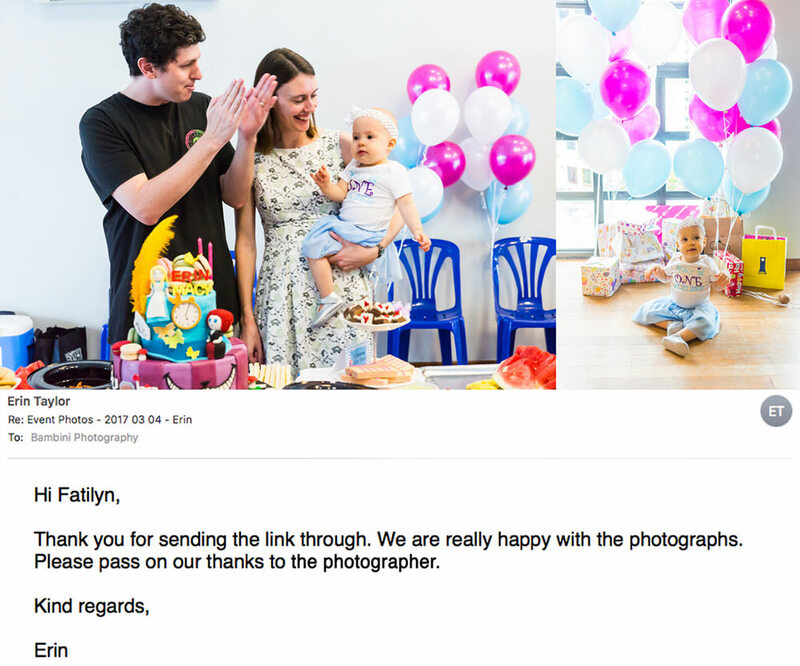 Lydia had been very patient and prompt reply. 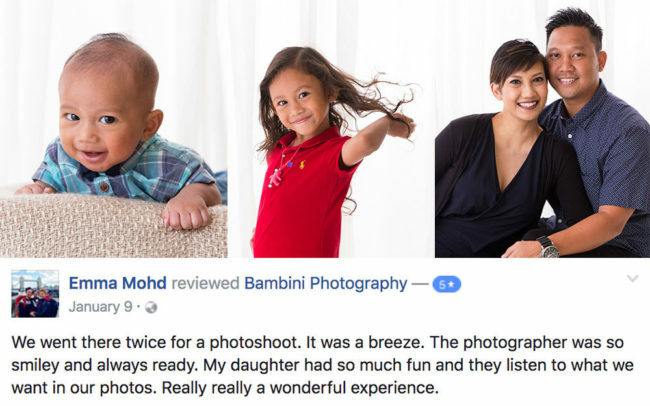 The photoshooting experience was wonderful. 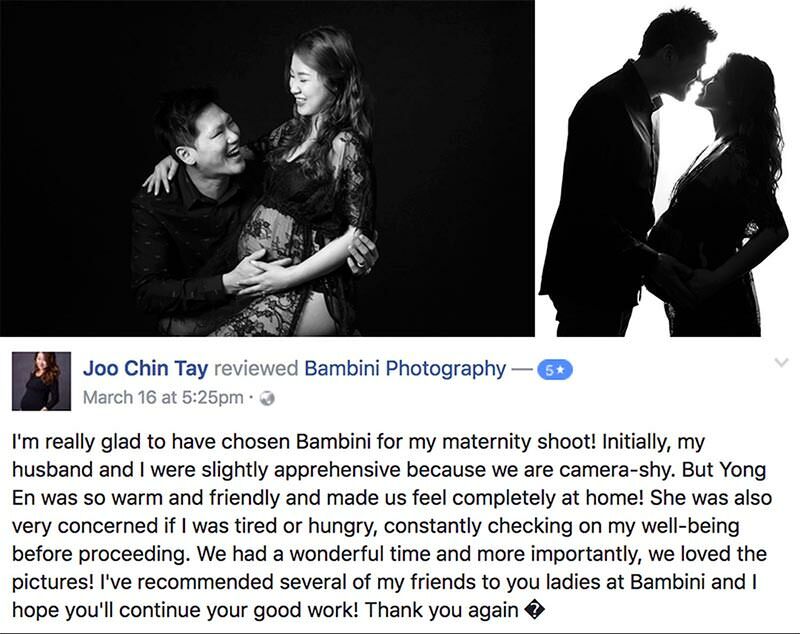 I was almost in tears when I saw my parents getting close again when posing for the shoots. The laughter and joy filled up the studio. 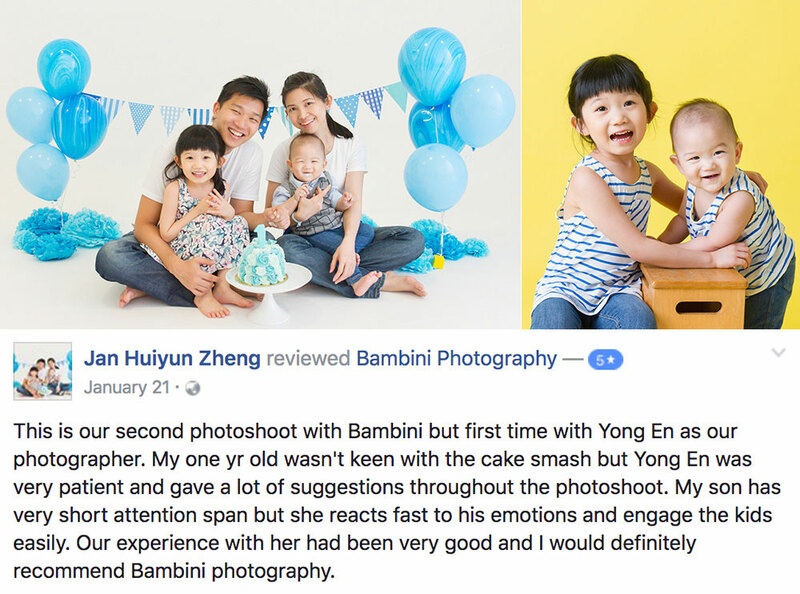 Tks for our photographer Illiyin to make this happened and she handled kids so well. 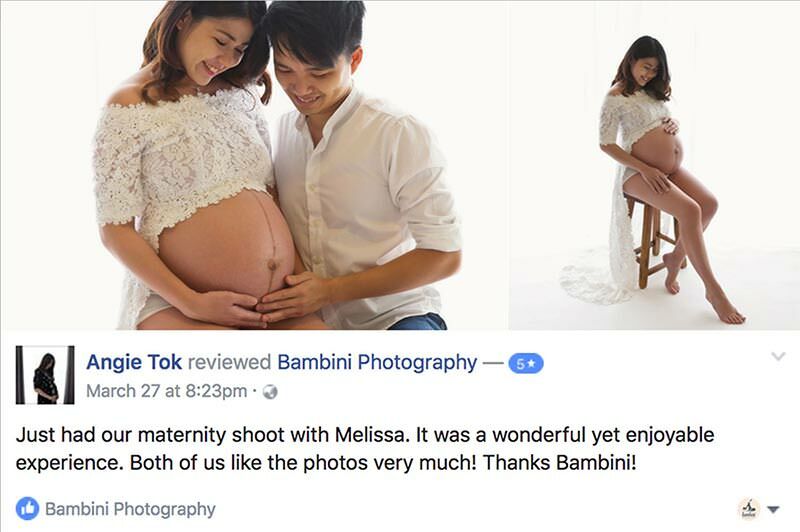 Our boys missed her the moment we left the studio. 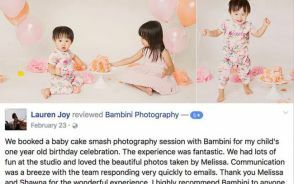 We are over joy that Bambini have featured 3 photo of us in their Bambini page. 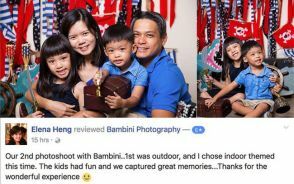 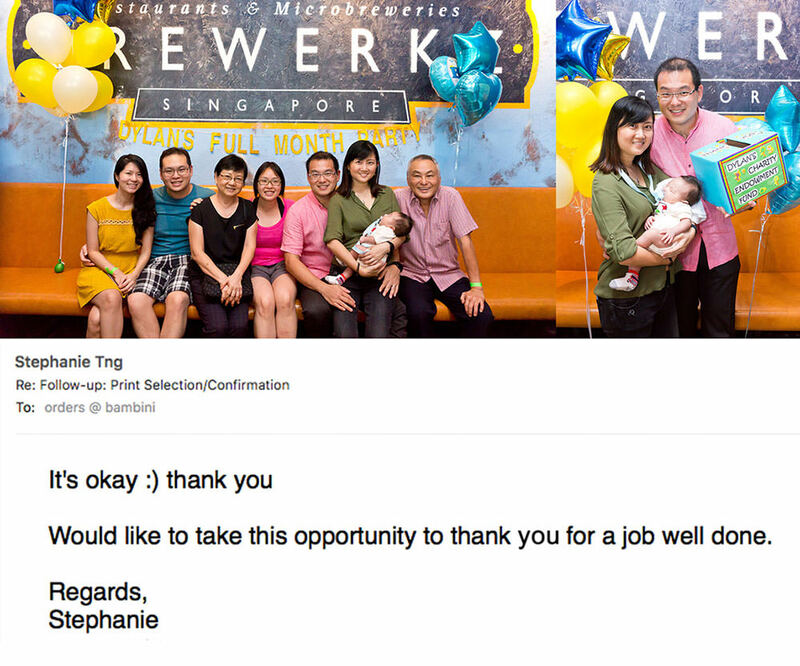 Which means not only we are satisfied with the photos turnout, Bambini Photography also love it. 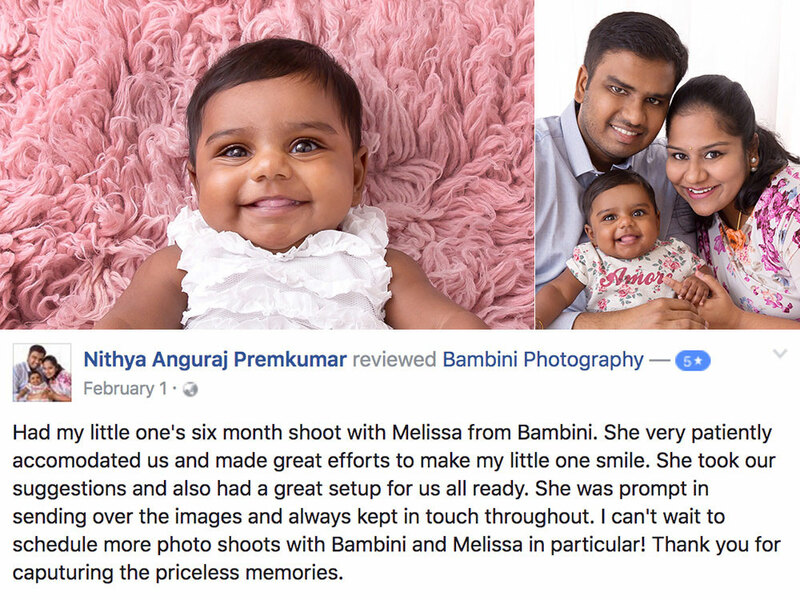 Thank you, Bambini Photography to create such a sweet and awesome memories for our family. 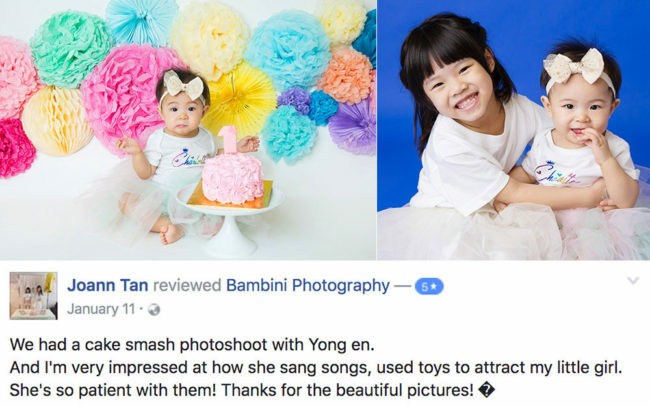 Top 8 Reasons Why Clients Choose Us?